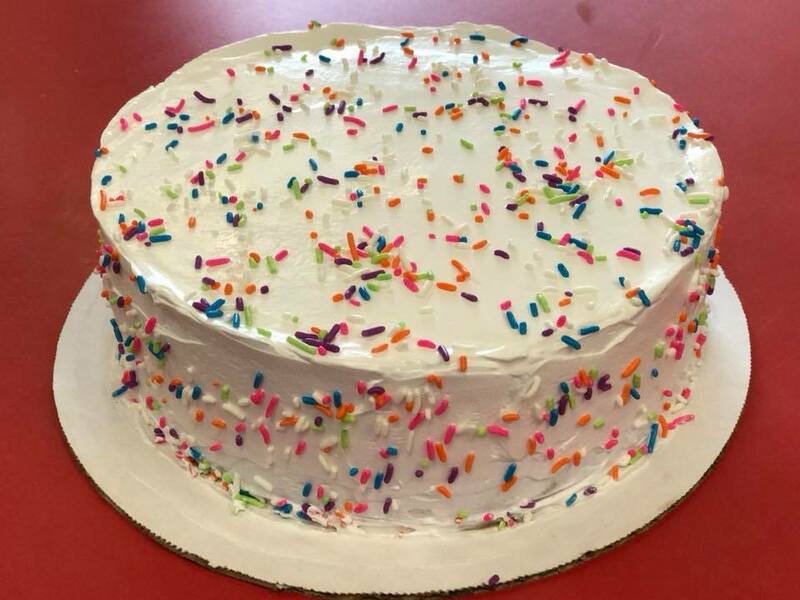 Zack’s has been a Stratford institution for 28 years. Under the new management since 2012, Zack’s is famous for it’s premium frozen yogurt. 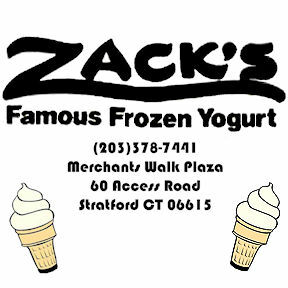 Offering a wide variety of products, from flurries and banana splits to holiday pies and birthday cakes, Zack’s is not your typical frozen yogurt shop.